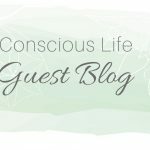 Home / Guest blog / What Is A Starseed? Are you saying that Earth is a backwater, galactically speaking? I meditate under a Tardis polar fleece blanket and my husband Kris is a huge Doctor Who fan. I’d add The X-Files and reality-bending/ time travel movies to the list, such as The Adjustment Bureau, ET, Guardians of the Galaxy, Powder, The Matrix. Harry Potter and superheroes also attract Starseeds (33/6’s often identify with Superman. Christopher Reeve was a 33/6 lifepath). Many of us were past-life witches, healers and wizards. Haha, I just realised that 11:11 Starseeds adds to 33/6 as well – the same as TEACHER, PRIEST and ROCKSTAR. It’s Mercury retrograde right now, a wonderful time to discover your secrets. Do what I did – ask the Universe out loud to ‘show me three clear signs if I am a Starseed in the next week please’ and keep a diary. If you get bombarded with songs about stars, 11:11’s, and alien jokes or dreams (or other synchronicities), welcome to the club my friend. We’ve been waiting to see you again. Time to join the Starseed Disco and change this planet for good! 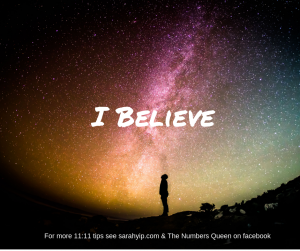 Hi, I’m Sarah Anderson (née Yip), Australia’s lifepath and 11:11 specialist. I offer psychic readings using numerology, palmistry, clairvoyance and Tarot by phone and Skype from Brisbane.